Super easy when you win books!! 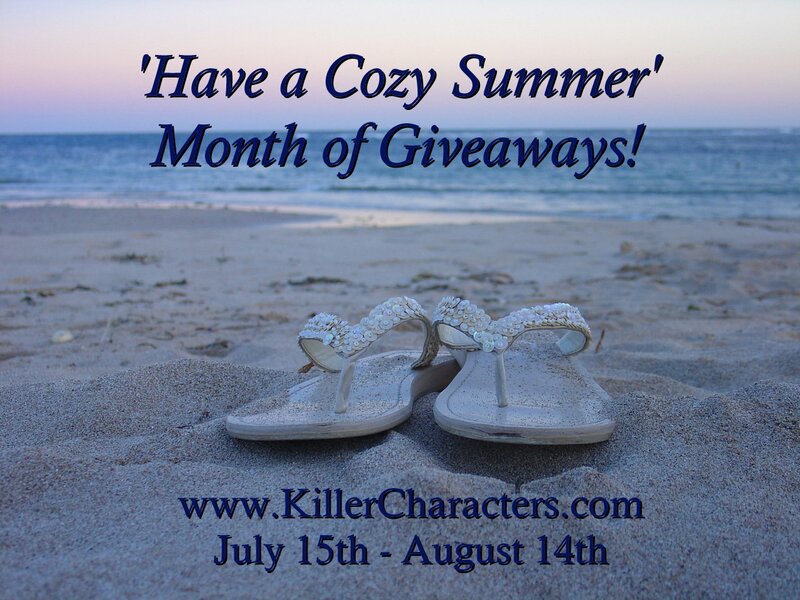 Coming July 15th to August 14th, we're having a Cozy Days of Summer month of giveaways! A book (at least!!) every single day! So stay cool and keep reading! Woo hoo! Looking forward to stopping by everyday, as usual! You guys are so generous! I'm practicing self-care this summer after an intense year, which means plenty time to lounge and read. 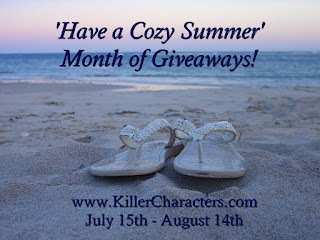 Always love popping by the blog to connect with you writers and hear what's new.